VisualPlanet are leading projected capacitive (PCAP) touch screen manufacturers. VisualPlanet are the originators of the touch foil format and have over 15 years’ experience manufacturing PCAP sensors. 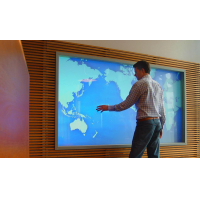 VisualPlanet’s TouchfoilTM is available from 15 to 85 inches and is ideal for indoor and outdoor touch screens. 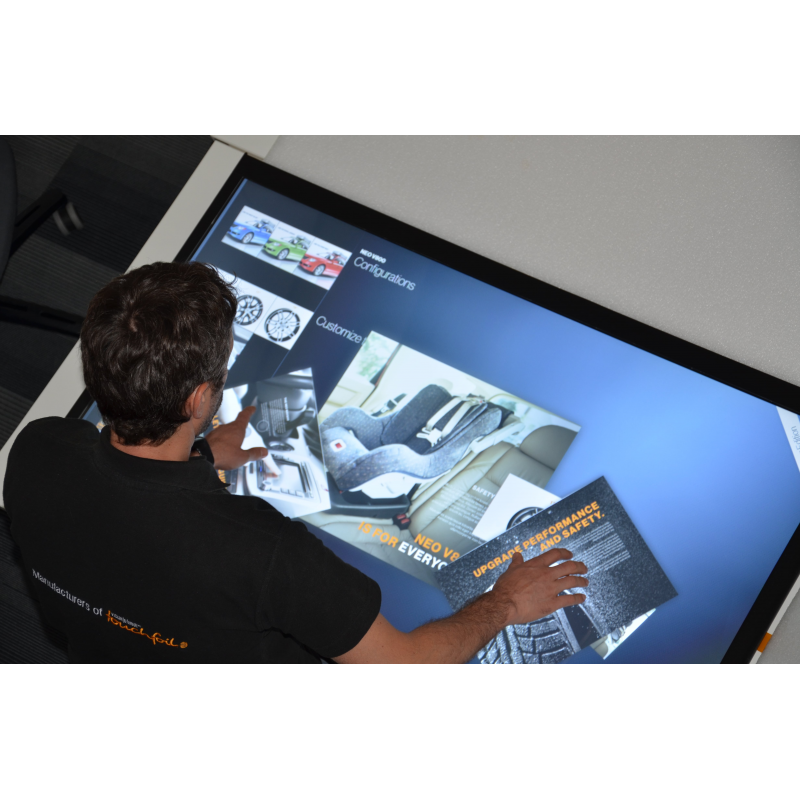 VisualPlanet specialises in the manufacture of projected capacitive touch screen sensors. 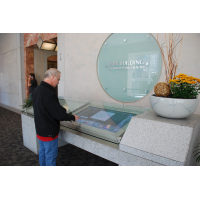 PCAP sensors laminate to the back of a glass pane to convert it into a touch-sensitive surface. 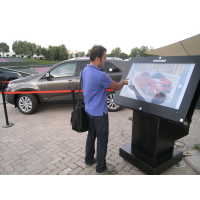 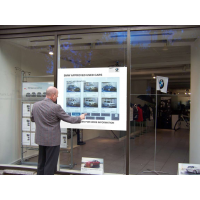 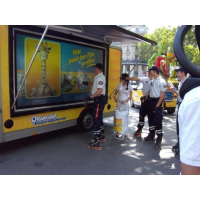 PCAP foils allow you to create an engaging, interactive display in any environment. 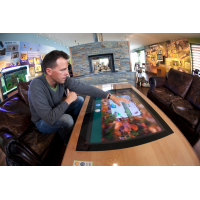 Customised: VisualPlanet can manufacture touch screen foils to your exact requirements. 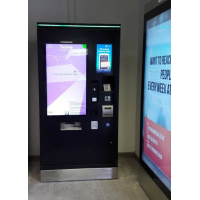 Small foils are ideal for ATM machines and industrial workstations. 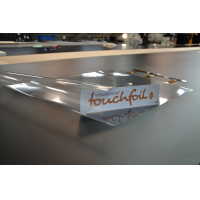 Large PCAP foils are suitable for interactive signage and large format displays. 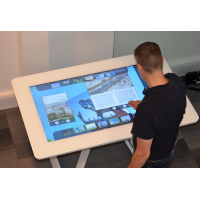 VisualPlanet can supply curved-glass touch screens for the most attractive and prominent interactive screens. 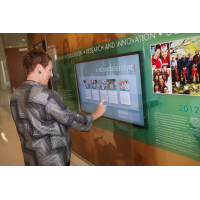 Durable: PCAP foils are placed behind the glass surface. 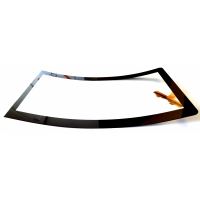 The foil is protected from damage and is suitable for frequent use in busy, dirty or dusty environments. 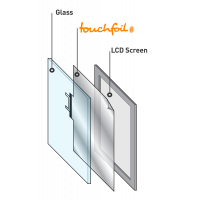 Reliable: VisualPlanet PCAP foils are suitable for use in enclosures rated up to IP68 and work reliably in wet weather. 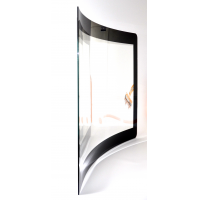 They operate from -10°C to +60°C and have a two-year warranty. 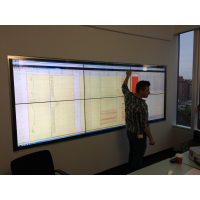 You can be confident that your PCAP sensor will have a long life and generate the maximum return on investment. 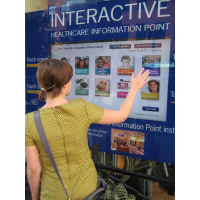 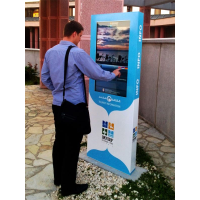 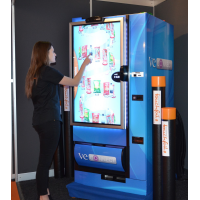 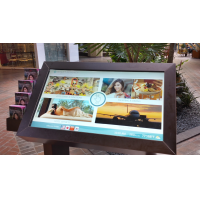 Engaging: VisualPlanet’s PCAP foils allow you to create unique interactive displays that engage customers and generate additional revenue streams for your business. 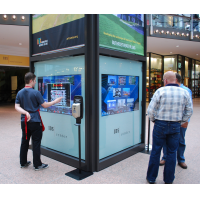 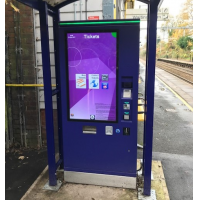 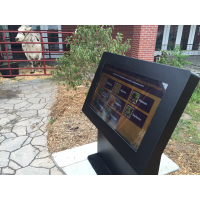 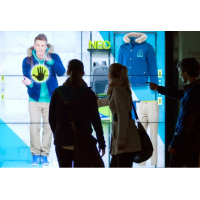 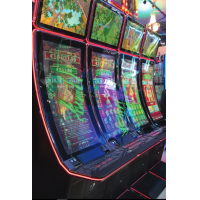 Touch screens are effective at winning the attention of passers-by and boosting awareness of your brand, ideal for the retail, entertainment and gaming industries. 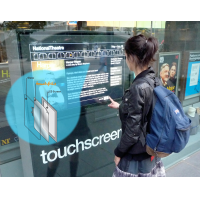 Versatile: PCAP touch sensors are suitable for indoor and outdoor locations in all public and business environments. 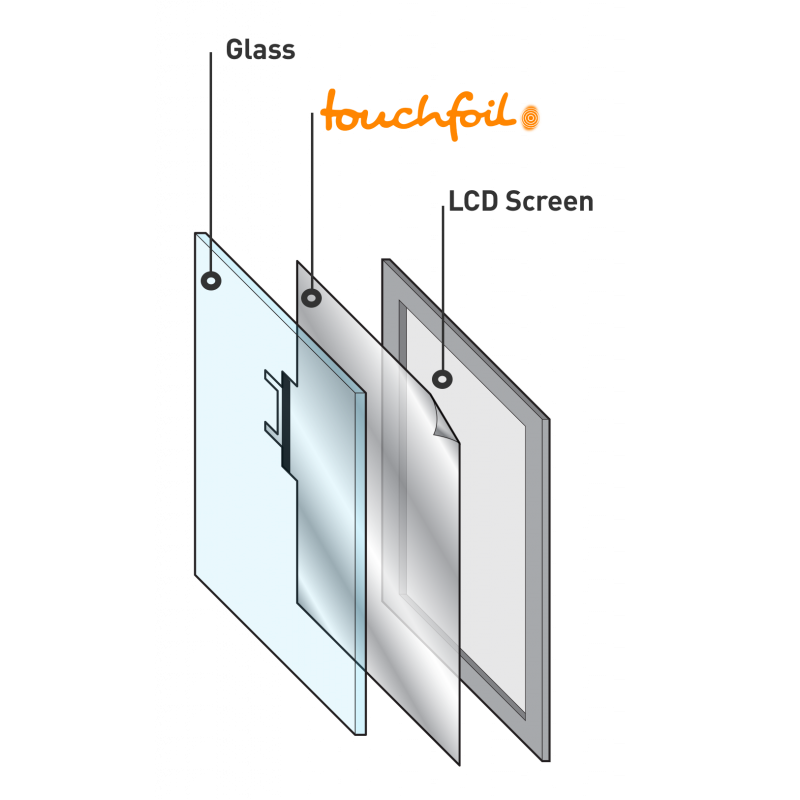 VisualPlanet’s touch sensors work through gloved hands, which makes them ideal for use in cold, industrial and sterile environments. 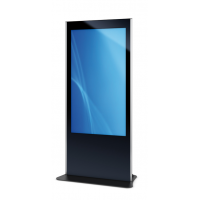 Enquire today to discuss your requirements. 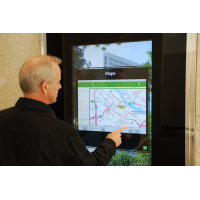 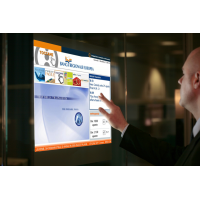 Contact VisualPlanet to find out more about the leading PCAP touch screen manufacturers.